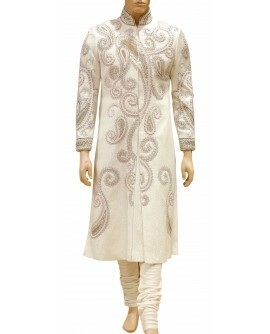 his type of mahroon brocade sherwani enhances the royal look of the groom. 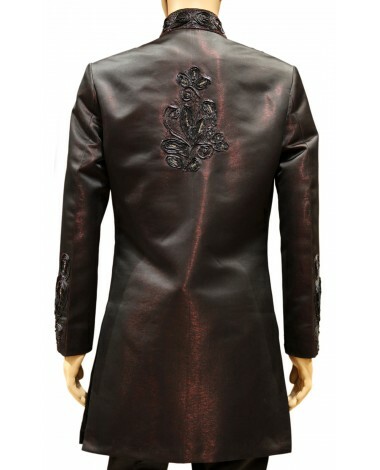 Front botton make it more fashionable. 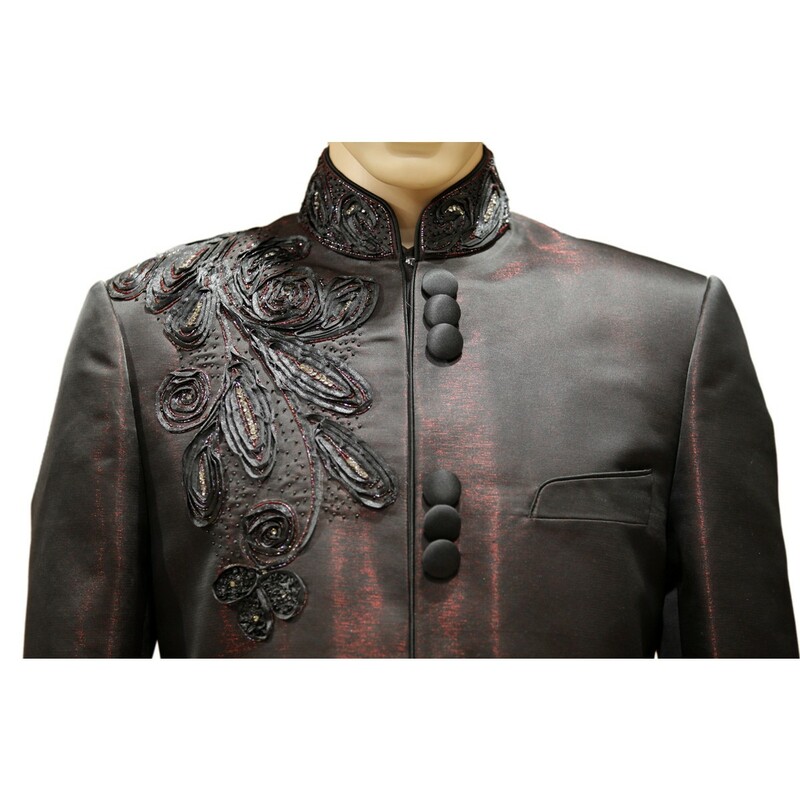 Brocade design and high quality fabric made it more elegant. 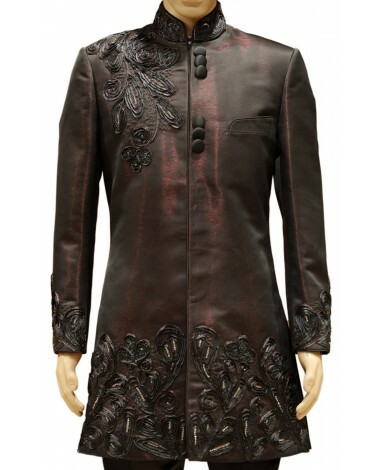 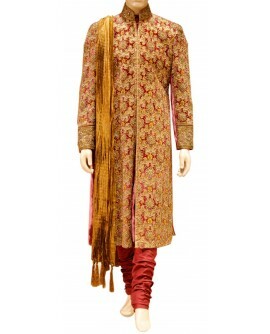 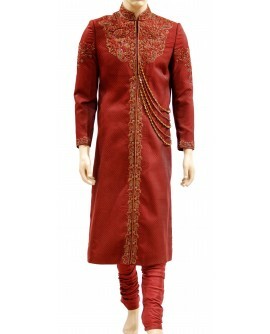 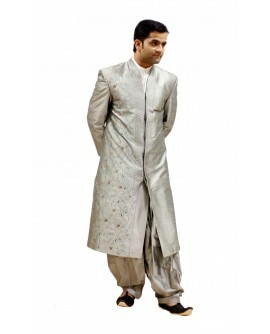 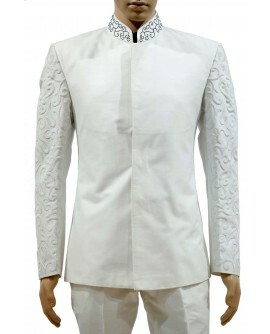 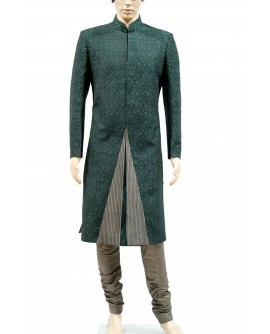 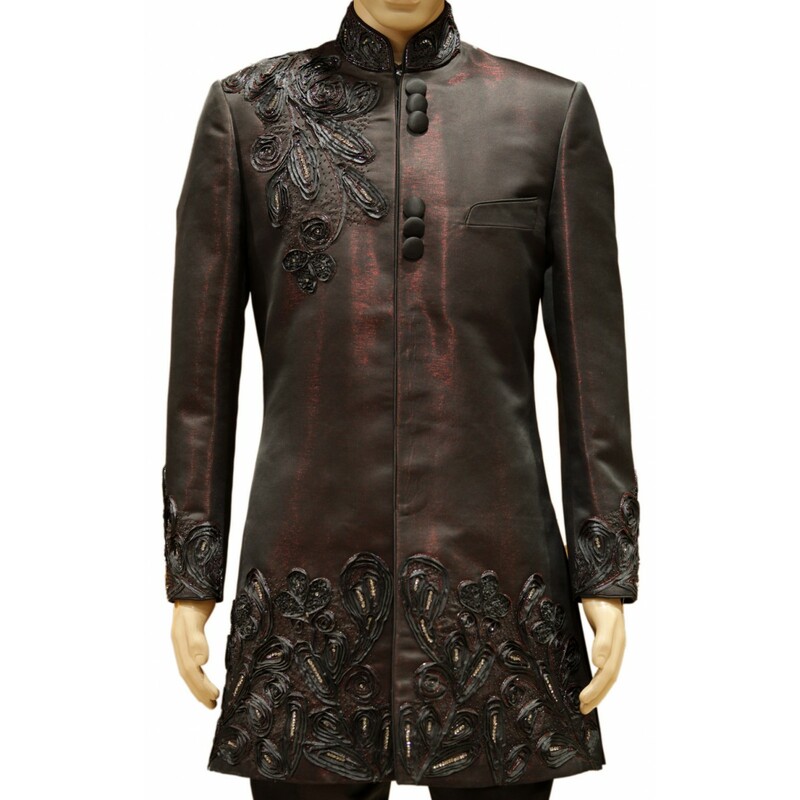 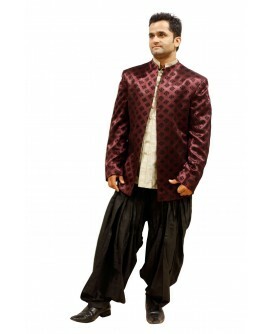 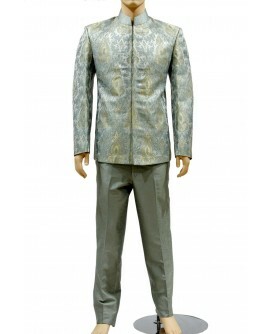 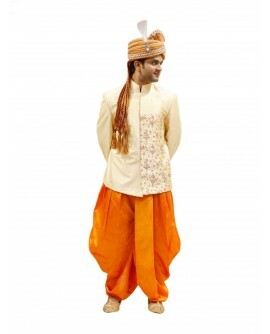 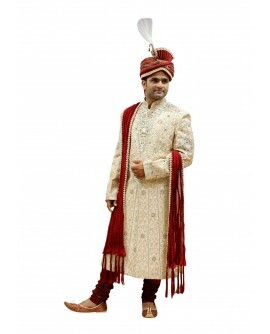 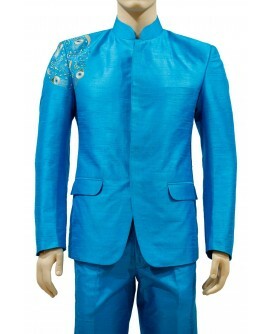 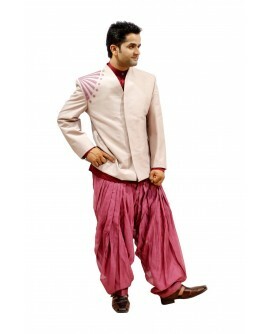 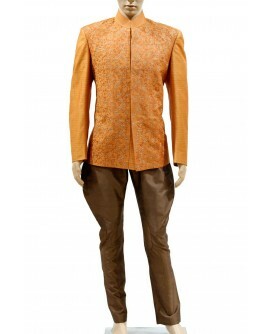 This type of mahroon brocade sherwani enhances the royal look of the groom. 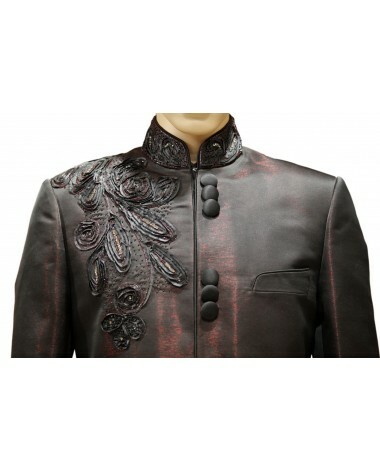 Front botton make it more fashionable. 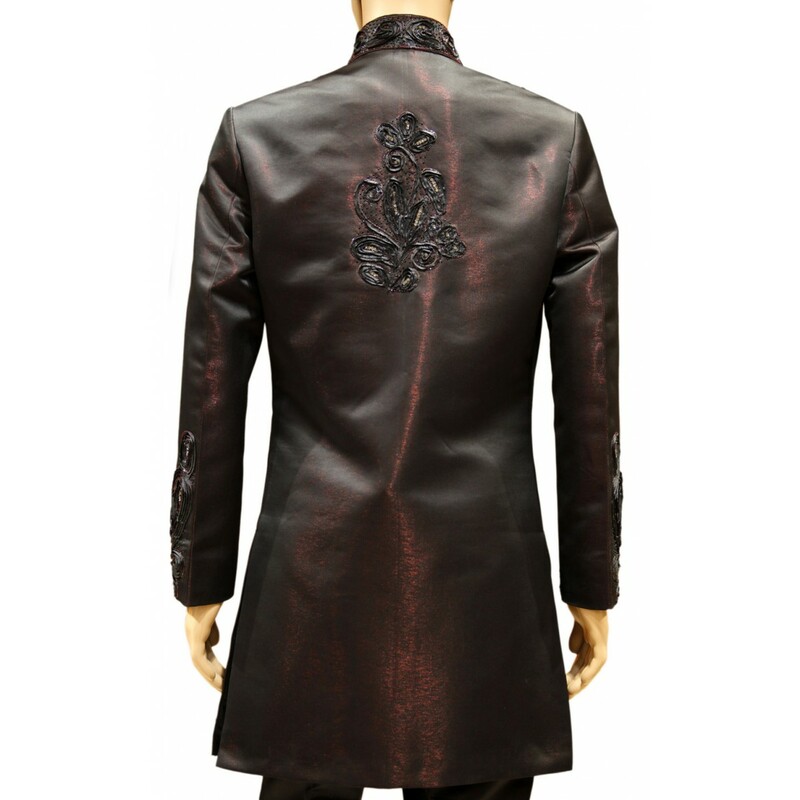 Brocade design and high quality fabric made it more elegant.